The Fountain Hills Thanksgiving Day Parade is also called Parada de Los Cerros, or Parade of the Hills. 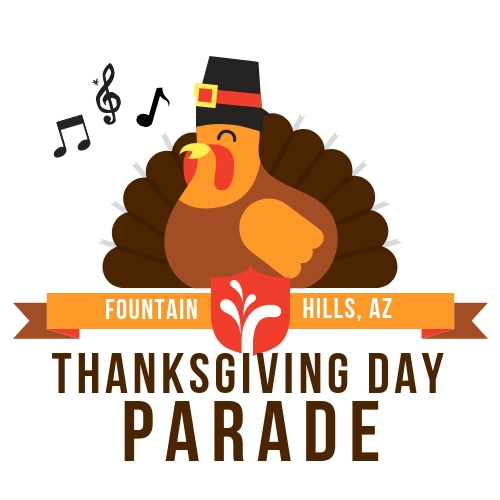 Each year, Fountain Hills hosts the only Thanksgiving Day Parade in Arizona. Grab the family and enjoy floats, horses, marching bands and a Grand Marshall. Registration is fromSeptember 17th until October 19th! You can register HERE! Annual Fountain Hills Thanksgiving Day Parade in downtown Fountain Hills. This year’s theme is “Songs of the Season”, so get your floats ready! The parade starts at 9:00am and last approximately 1 hour. A lot of the local businesses participate as well as the VFW, classic cars clubs, Girl Scout troops, school groups and many others. With a few dozen floats, marching bands, dance routines, motorcycle shows, and Santa, it is sure to entertain. 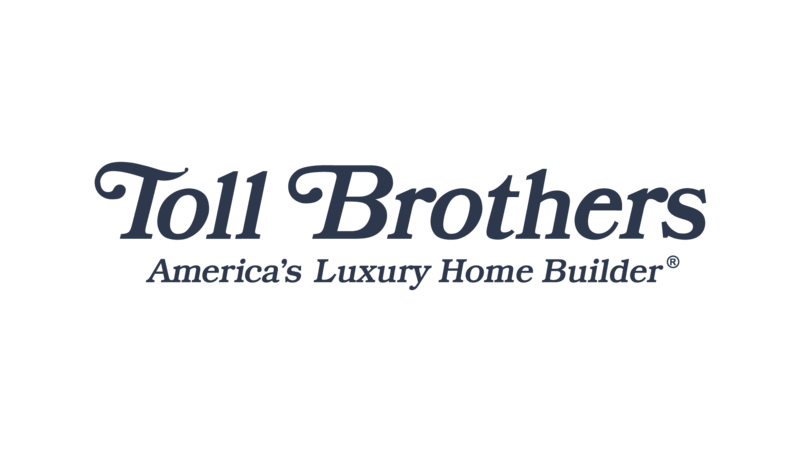 Post by Fountain Hills Chamber of Commerce. 1. All entries will be subject to the approval of the Parade Committee. Any entry that does not conform to these rules and regulations will be eliminated from consideration. All decisions of the Parade Committee are final. Entry fees submitted by an entry that is not approved will be refunded. 2. Your Parade position and final details will be sent by November 6th. Numbers, that are to be prominently displayed on your entry, will be issued on the morning of the parade at the PARADE REGISTRATION DESK. If your entry is a group, please be certain that all members of the group have their position number and all the necessary details prior to parade day. 3. The Parade pace is 120 steps per minute, please pay attention to the unit ahead of you so that gaps and lags are not created. 4. Any entry that does not comply with the rules and regulations as set by the parade Committee will not be allowed to participate in the Parade. 5. Children under the age of six years will not be permitted to ride on a parade entry unless accompanied by an adult. 6. 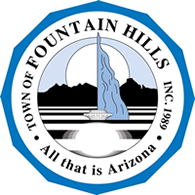 Local ordinances do not permit the discharge of firearms within the boundaries of Fountain Hills. ALL GUNS DISPLAYED BY PARADE ENTRIES MUST BE EMPTY! 7. LOCAL SAFETY REGULATIONS DO NOT PERMIT THE THROWING OF ITEMS FROM MOVING ENTRIES. CANDY OR OTHER ITEMS MAY BE DISTRIBUTED BY PARADE WALKERS ONLY AT CURBSIDE ALONG THE PARADE ROUTE. SPECTATORS ARE CONFINED TO THE CURBSIDE OR MEDIAN. 8. 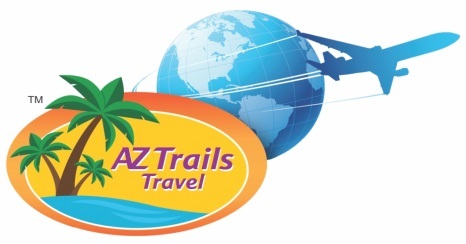 Cancellations (for any reason) need to notify Sharon, Event Manager, at the Chamber of Commerce at 480-837-1654 ext 230. Your cooperation is appreciated. 9. Judging of ALL entries will be conducted during the Parade. 10. NO ALCOHOLIC BEVERAGES ARE PERMITTED! 11. Entrants should arrive at the registration area by 7:00 AM to receive numbers and locate positions. The Check-In/Registration Desk location will be sent to all participants once it is finalized. 12. All entries MUST be accompanied by a 50 words or less Announcer’s Script that will be read on the Public Address System during the Parade. 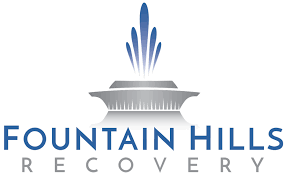 These announcer scripts are to to paige@fountainhillschamber.com by November 15th. For questions, please call Paige Lorentzen at 480-837-1654 ext 232!